Want it by Thursday 25th April? Order within 16 hours, 57 minutes and choose Royal Mail Tracked 24 Hour at checkout. Part of the Joules Warm Welcome collection. 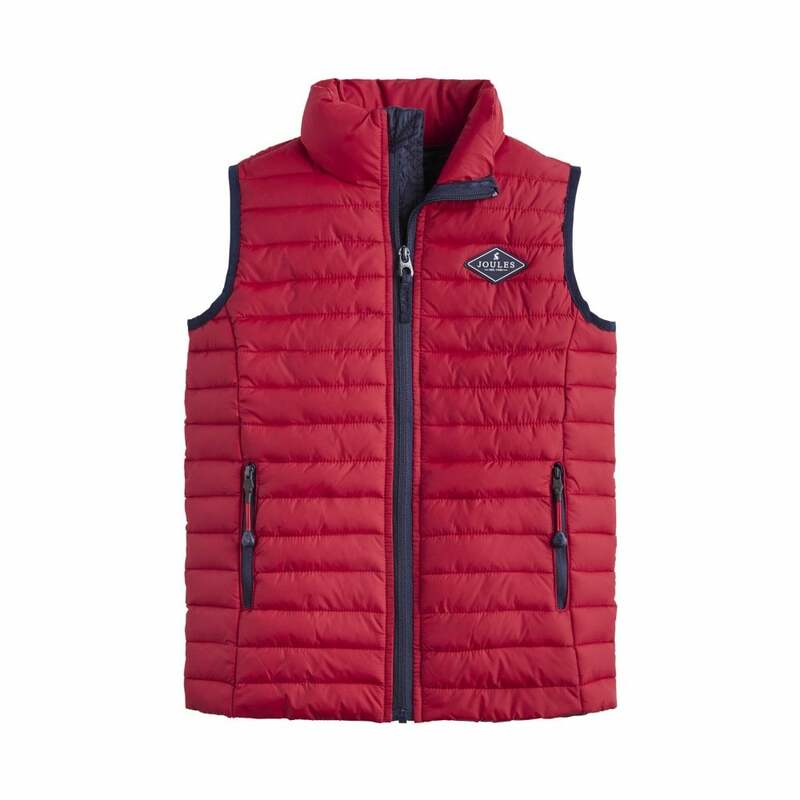 This gilet is lightweight and packs away into its own pocket making it easy to take along in case you need an extra layer. A practical and colourful essential.